Pastors Tody and Brenda Johnson have been faithful reaching out to refugees relocated in the High Point region of NC. No matter their place or origin or religious beliefs they can count on the folks at Word Seekers International to reach out to them in help finding their way in totally new surroundings and culture. Since they have been doing this for years God had granted them ambassadors from all over the world right in their own church to reach out in Christ with a language and culture they feel comfortable with. 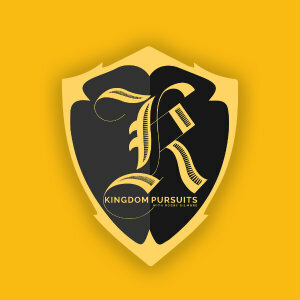 God had opened new door for them facility wise and we are anxious to hear that story on today’s Kingdom Pursuits.